Fox might be developing a new live-action X-Men series to capitalize on the film success it’s had with Marvel’s much-maligned mutants. Bleeding Cool—which previously passed on a similar rumor regarding a new Supergirl series, a rumor that panned out with an order at CBS—reports that X-Men is in “deep development” at the network. 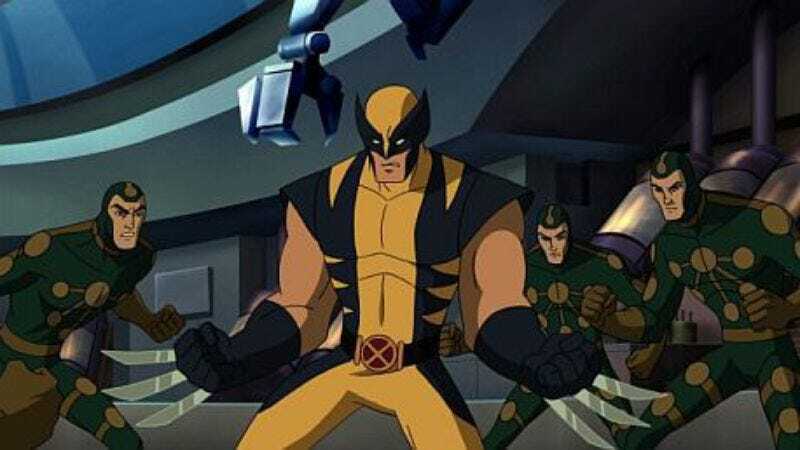 Rumors suggest that, instead of focusing on Wolverine and friends, the Fox show might take inspiration from Peter David’s popular take on X-Factor, which saw self-replicating hero Jamie Madrox (a.k.a. Multiple Man) operating a detective agency with other mutants to investigate mysteries on the outskirts of the X-Men universe. Previous, not wholly successful attempts to bring Marvel’s lovable species of hated outcasts to TV life include Mutant X, a syndicated, standalone series in which genetically engineered superheroes were menaced by an evil Andy Warhol impersonator; and Generation X, a 1996 TV movie about superpowered teens waging a never-ending war against bigotry and good fashion choices. In the past, the X-Men have fared much better in animation, with the beloved Saturday morning cartoon and the early 2000s WB show X-Men: Evolution both remembered fondly. It remains to be seen whether the franchise’s film success will mean that this new batch of live-action mutants will be fighting to protect a world that doesn’t hate, fear, or just plain ignore them quite so much.